Fall has arrived! 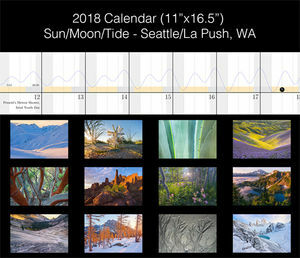 Here in the northwest, that means the blueberry bushes are turning red, the larches gold, and a plethora of other plants are taking on shades of yellow, orange, red, and purple. It also means that the rains have come, bringing with them the mist and wetness that so characterize the northwest. 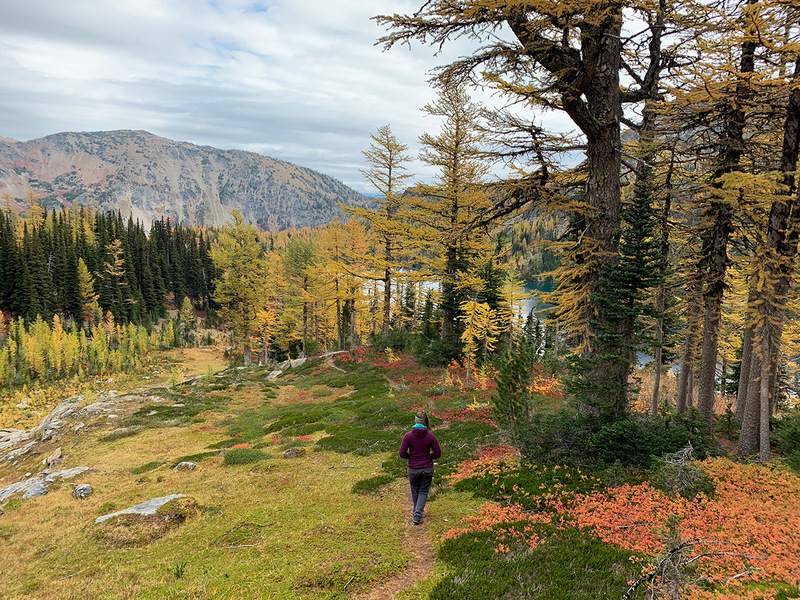 Last weekend Aubrey and I went out to a remote area in the Cascades to enjoy the colors and rain, and we were not disappointed. Getting away from people here means you have to work for it, and we did. 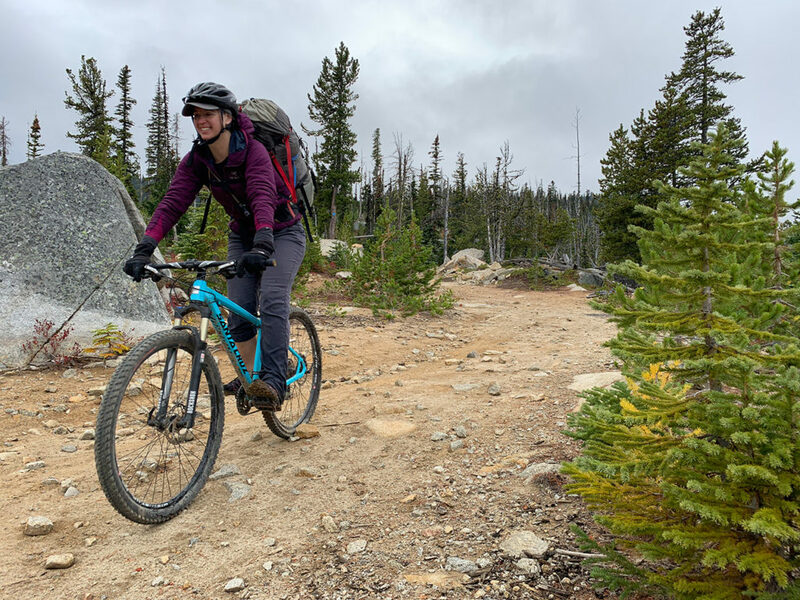 Our approach involved biking up 8 miles and over 3,000 feet gain on a forest road, followed by 6 miles and 1,500 feet gain on foot. The ride up wasn’t as bad as we had feared, but with an overnight backpack on biking is not particularly comfortable. Well worth it though, for the quick ride back to the bottom on our hike out! Once we broke through treeline we were treated to never-ending views of every color imaginable. I’ll let the pictures do the rest of the talking. 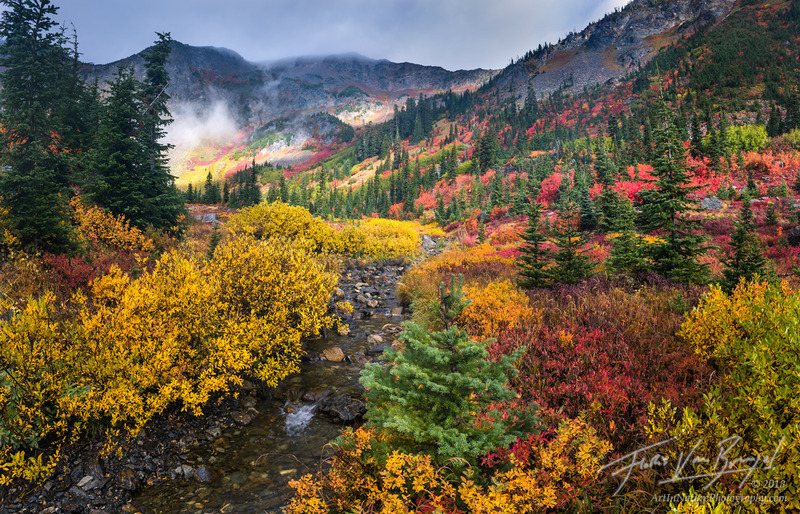 A cornucopia of fall colors decorate the mountains of the Cascades. 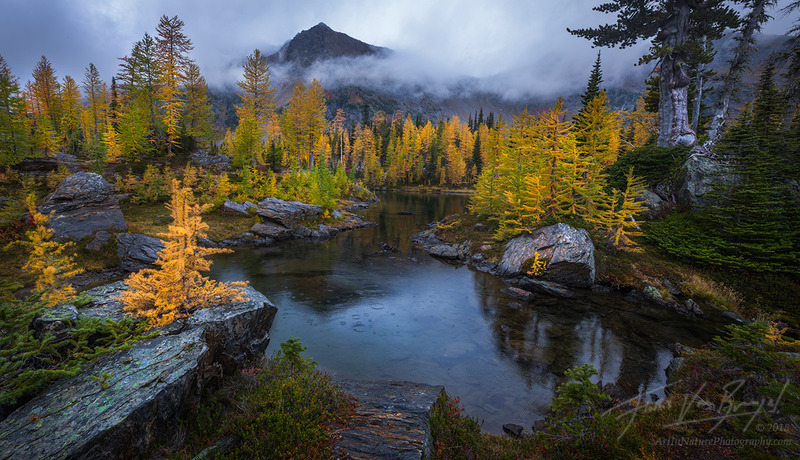 A lonely larch with its gold autumn colors clings to a rocky island in Washington's Cascades, while a colorful sunrise develops overhead. Aubrey taking a stroll along the colorful path. 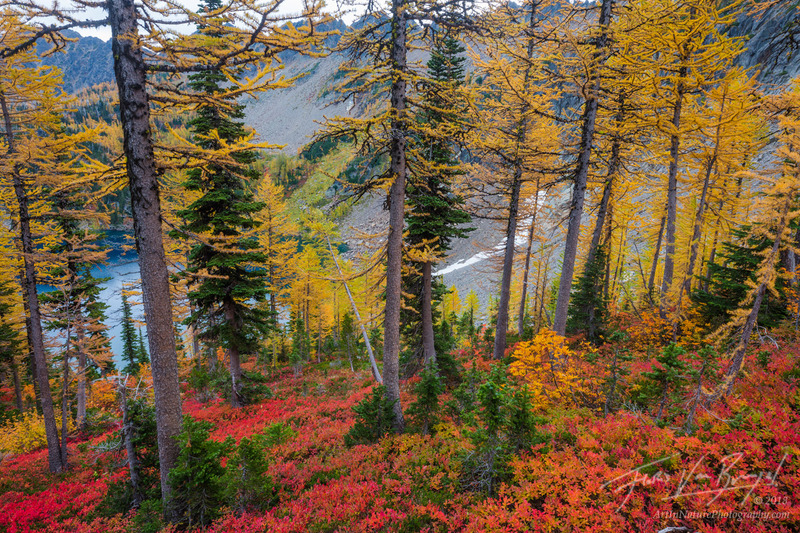 Autumn reds of the blueberry bushes adorn the forest floor of this golden larch forest in the Cascades. 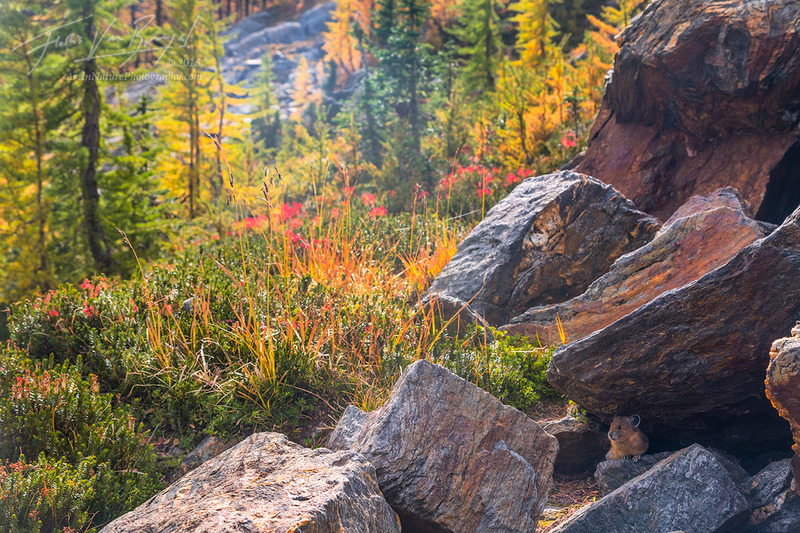 A Pika watches me from the safety of its stone house. Autumn is a busy time for these creatures, as they gather vegetation to prepare for the winter ahead. 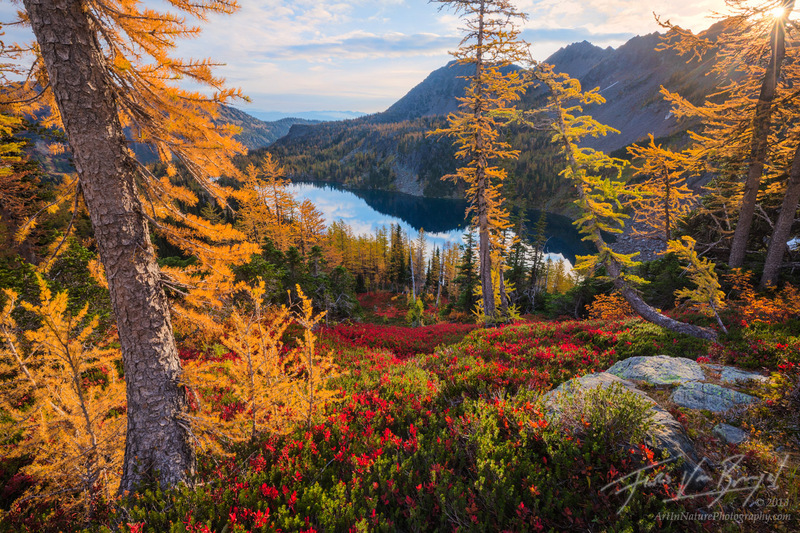 Autumn colors shine like gemstones in the early morning light in the eastern Cascades. 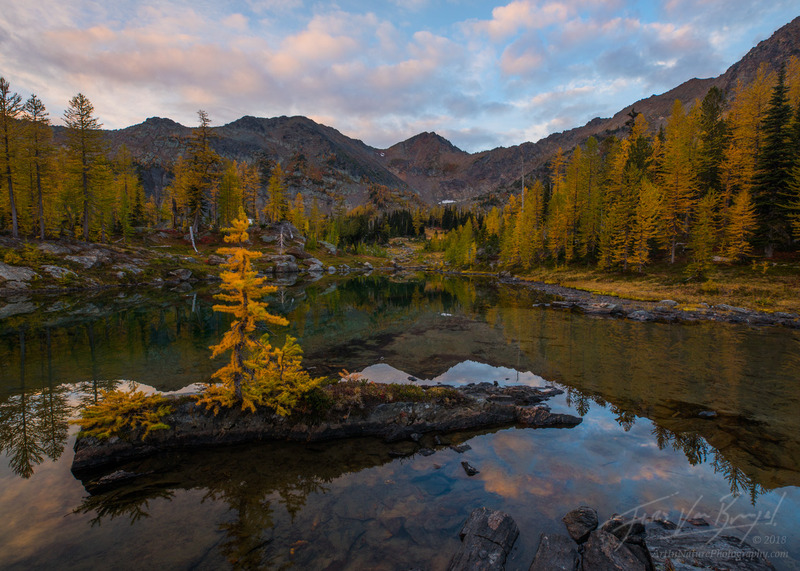 Early October is an incredible time to be out in the mountains, with the golden larches and red blueberry bushes. These are truly stunning photos, Floris!